Recently I’ve been talking to a lot of mums who are at their wit’s end because their children won’t listen to them. You know the kind of situation I’m talking about. You have something very reasonable that you want your child to do. They’ve heard what you’ve said. But they’re not doing it. This can be truly stressful when your child is lashing out at (and it hurts), refusing to get into their clothes or having a meltdown on the doorstep. Nobody wants their home to become a battleground. We just want to find a way that brings calm – right? But the thing is, mums are telling me that the usual things like praise, rewards, consequences or time-out aren’t really working for them – or not long term. And it’s my belief that children want more from us than methods. I also believe that children are naturally cooperative and that all children, when they know they’re truly loved, will willingly do as we ask. I can’t actually prove to you here and now that this is true – but when mums I work with assume this is true and take action accordingly, they start experiencing very positive changes in behaviour, almost overnight. No more kicking and screaming. No more meltdowns on the doorstep. So, in my experience, it proves to be a very useful belief to have. The things is, I have always told my son that I love him, too. And we’ve always hugged and cuddled a lot, too. …. he stopped feeling loved. This is just how it is with children. They want to know that they’re loved ALL THE TIME! And when we start instructing, correcting, convincing or threatening – they stop feeling loved. And through the work I’ve done with families over the years, I’ve learnt that when children stop feeling loved, very unlovely behaviour follows. So how do we help our children feel loved? The main shift is to start to listen to our children. Because when we really take time to listen to our children, they feel loved – and they become easy to look after! This kind of listening is about much more than ears, words and information. It’s about being with our children, heart and soul. I still find with my son, if we find ourselves disagreeing over something, that when I consciously open my heart and take time to listen to him, he softens and and becomes unbelievably cooperative! So, next time you’d like your child to listen, before you say anything, open your heart and start listening to them first. 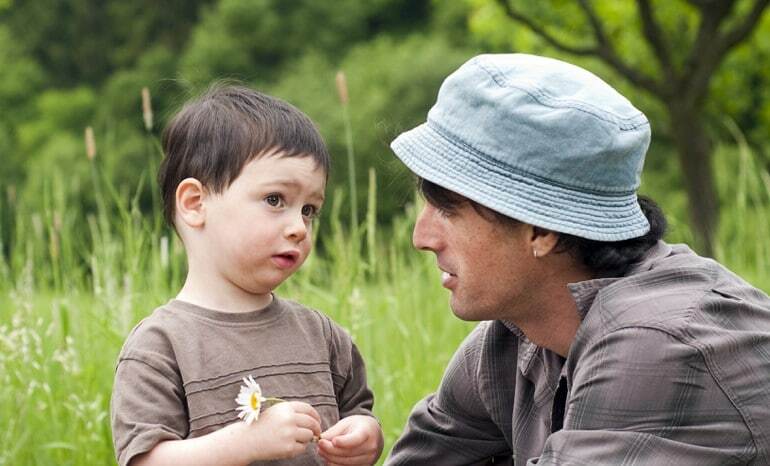 Listen to your child’s point of view, which they may be expressing in words – or through their behaviour. Feel your way into what they’re feeling. Be present for them as they express themselves – or even if they don’t say much, just remain open, interested and keep listening. And when you feel they’ve truly been heard, it’s time to start problem-solving with them so you can find a solution to the situation together. 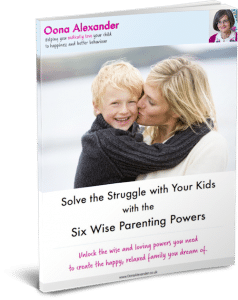 The thing about trying to teach, correct or convince our children, is that these approaches seems to offer solutions, but in reality they creates distance, stress and anxiety. So, instead, I’m inviting you to carve out space and time to listen to your children. By listening with heart and soul you can almost magically shift the whole dynamic of a tricky situation – and move from conflict to connection in a heartbeat.